About 2 miles east of Interstate Hwy 41 (formerly US Hwy 41), at the Hwy BB exit. LOTS of road construction in many areas south of Appleton near Xavier may cause possible delays. 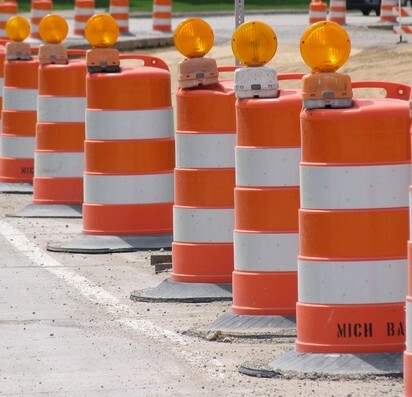 Roadways with detours likely include Hwy 441 south of Appleton near Calder Stadium. However, SOUTH Oneida St. at Hwy 441 is now open, with a diverging diamond interchange. Read more: Hwy-441-Oneida-St. There is a *new* ramp from westbound Hwy 10 to northbound Hwy 41 towards Xavier, use that route instead of using County Hwy CB west of Appleton. 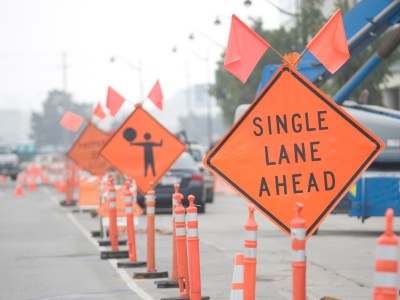 Check the links below and-or projects.511wi.gov/wis441 and PLAN ACCORDINGLY!! 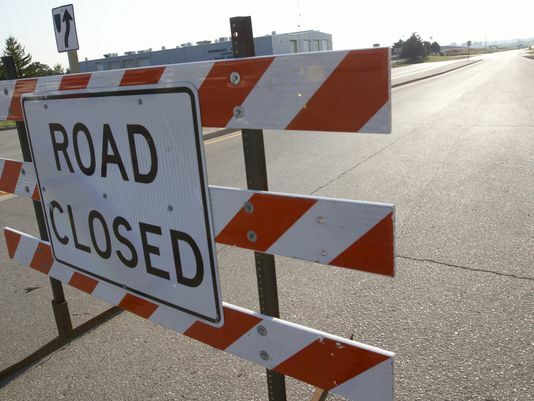 Work changes often, detours possible if heading to Xavier via Hwy 10 or 441. SOUTH ONEIDA ST. *and* HWY CB -- Road work is now completed. 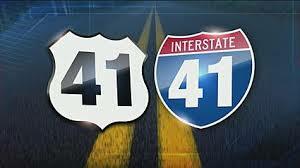 Hwy 41 has changed to INTERSTATE HWY 41. It may take some time to change all of our maps and web pages.